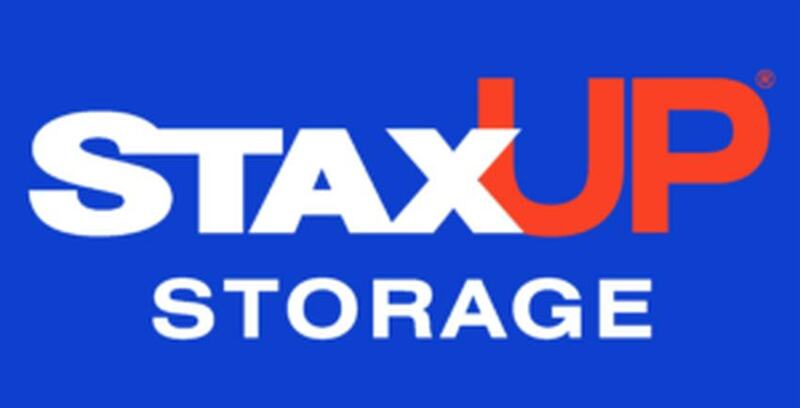 StaxUP Storage is committed to empowering the communities in which we serve. We believe literacy is the foundation of a civil society, which is why we are proud to partner with San Diego-based nonprofit Traveling Stories. Children learn to read at a Traveling Stories tent event. This organization strengthens our community by giving low income children from all backgrounds the tools and encouragement necessary to develop literacy in a safe, fun environment. America is a melting pot of cultures and many of the children served by Traveling Stories are learning English as a second language. A young girl and boy practice reading at a Traveling Stories tent event. If you would like to provide weekly read support for a child in a low income area, visit www.travelingstories.org and see how you can change a child’s life for $40/month. Traveling Stories started as an international organization of world libraries and was founded by Emily Moberly. Since its inception, Traveling Stories has grown to include 8 story tents in 5 cities in North America including 4 in San Diego alone.